View the Q&A discussion from our SSAS for Tabular Cubes webinar. The audience asked insightful questions, focusing on this Microsoft's modeling offering for Self-Service and Gold Standard reporting, and how this technology compares to others. If you would like to view the entire webinar, continue to the research center under webinars. The verdict is in and Data Virtualization (DV) is here to stay. This is driven by many factors such as the maturation of vendor technologies (e.g., heterogeneous join optimization, row level security, and high availability), increases in computing power, and a decrease in time end users are willing to wait for access to data. In the trenches, we constantly look for techniques to provide more efficient and effective reporting and analysis. For those that utilize cubes, multidimensional databases, or dimensionally-modeled relational (DMR) models, multi-dimensional expressions (MDX) can be leveraged for both solving complex report requirements and providing deeper insights to report consumers. I am always dismayed when reading articles and analyst reports that include a statistic of the percentage of Business Intelligence (BI) initiatives that fail or do not meet customer expectations. Most of those articles and reports go on to describe the now well-known reasons for why these types of initiatives fail, including lack of high-level sponsorship, poor data quality, low level of functional participation, unacceptable query response times, etc. What I never see mentioned, but often see in practice, is the incompatibility between the requirements and the implemented architecture in consultant-led initiatives. 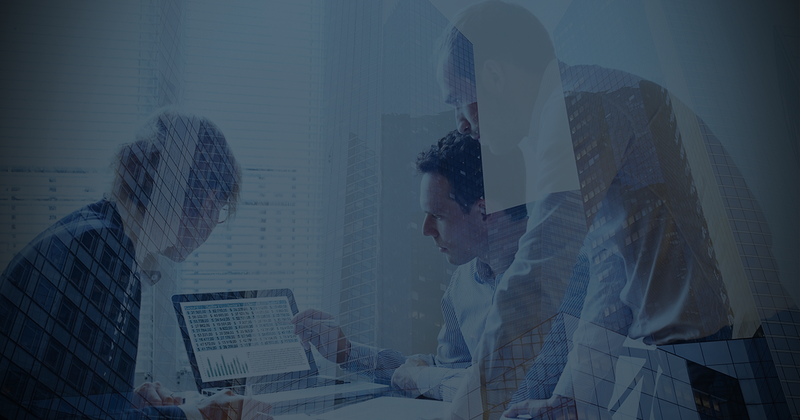 How does this happen when nearly every consulting organization has a BI implementation methodology and experienced resources in implementing BI programs? While there are many causes, one often overlooked reason is the inconsistency in how BI consulting companies define the basic BI concepts. Many times the definitions depend on which consultant at the company you ask. I have yet to find these definitions posted on even the largest BI consultancy websites. If you’ve missed any of these articles, feel free to follow the links above. In this article, the final article in the series, we’ll cover your Data Governance Execution and Implementation plan. This is where the rubber truly hits the road. So, without further ado, let’s jump right into the fifth section on Data Governance – Data Governance Execution and Implementation Plan. A Data Governance Program is a long term project that will completely alter the way data is processed at your company. Building momentum, gaining a following and showing successes will be critical for your long term success. Therefore, it’s a good practice to work with the marketing team to develop a marketing plan for your Data Governance Program. Listed below are four separate tips for communicating your Data Governance Program to the masses. How visible is your Data Governance program? Do you have the right levels of support to effectively drive your program? Does everyone in the organization know what is transpiring around them? Part four of our continuing series on Data Governance focuses on establishing the Data Governance Council and involving the right key players to help drive the Data Governance initiative. Having the right key players on your team will help shine a spot light on the Data Governance program and sustain the momentum. Welcome to Part 3 in our multi-part series focused on Data Governance. In our previous article titled Data Governance Challenges: Understanding the Problem, we focused heavily on how to identify pain points, ways to understand the business value, and how to improve the overall program focus. 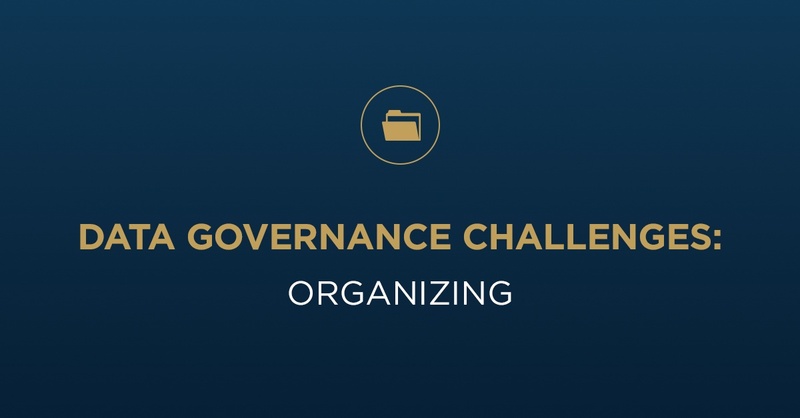 In this article, we’ll continue with the next step for a Data Governance program and outline and developing the overall Data Governance strategy. This section will also cover one of the most pressing issues which is where to find the money for your Data Governance Program.